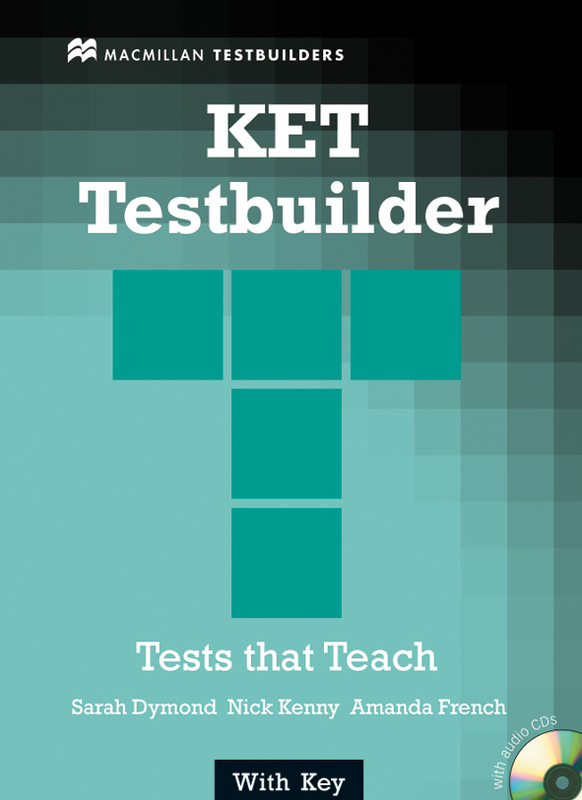 KET Testbuilder is designed to improve exam performance and increase language competence for success in the KET examination. The exam questions help to build confidence by focusing on common problem areas in the tests and providing model answers for the Writing tasks. The audio CD contains all four Listening Tests. Includes Answer Key.